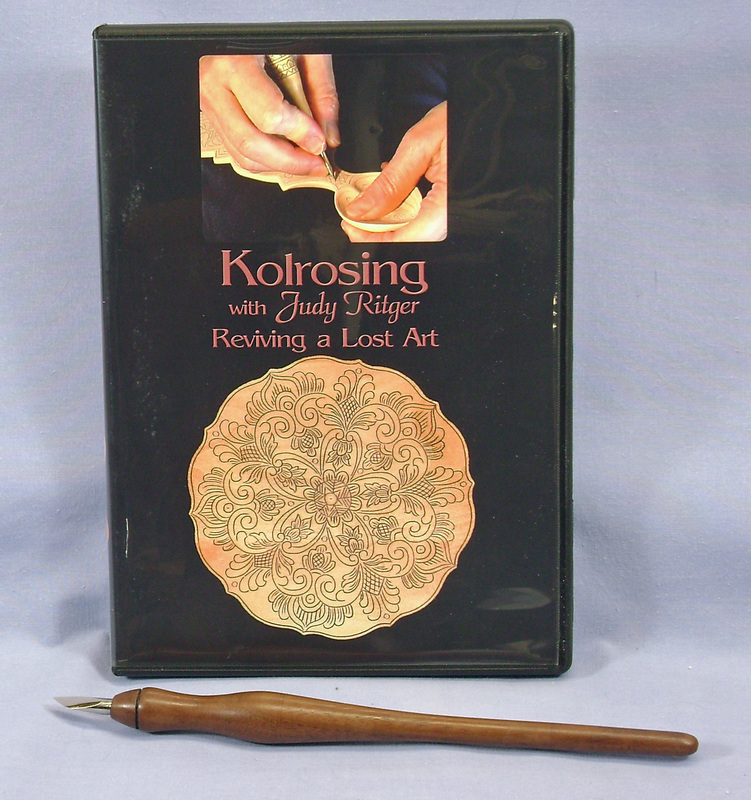 Kolrosing (coal-rose-ing) is the Scandinavian art form of creating fine line decoration on wood. The design is cut into the wood with a special knife. Once the pattern is complete, dry coffee is rubbed into the cuts. The results are striking. 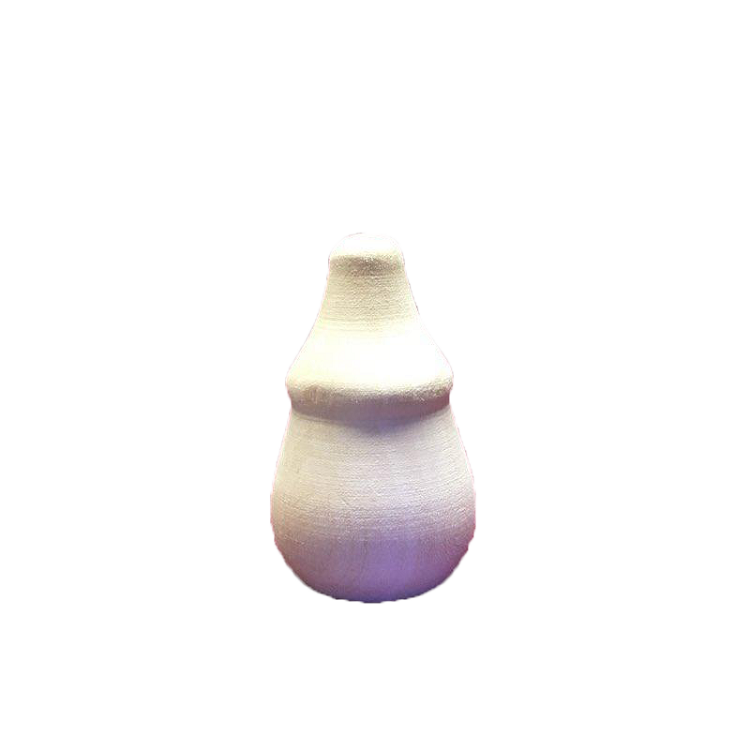 This art form can be easily combined with chip carving to produce some outstanding creations. The knife and DVD listed below are all you need (along with some very finely ground coffee) to get started.